For Sale: Sigma 24mm f2.8 Super Wide II Lens in Excellent Condition. 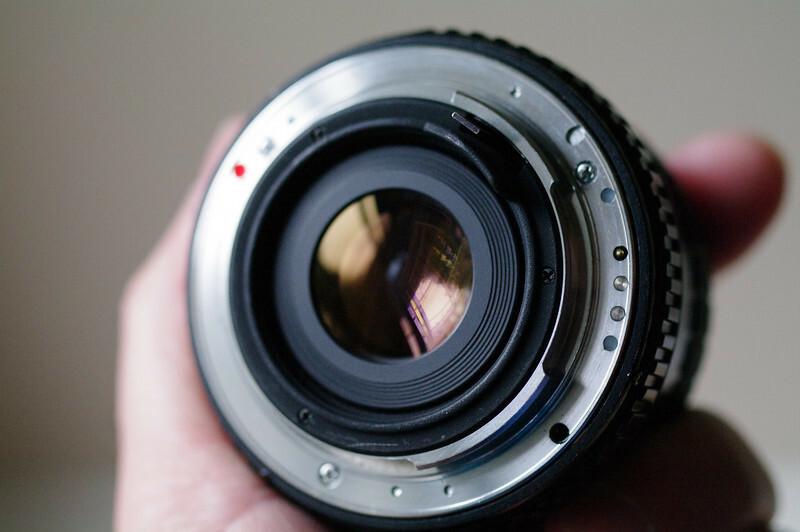 This is a manual focus, auto aperture lens, similar in functionality to a Pentax A series lens. It is a mostly metal construction, built like a tank and looks to be assembled to very tight tolerances. There's no wiggle or play anywhere in this lens. The optics are in fine shape, focus ring is smooth and firm, and blades are fine. Cosmetically, it's a beauty, with only the original Sigma lens cap (plastic) showing some scuffing from being set down on it's face. Comes with the original pinch on-shade. Lens and shade only. Sharp, good looking images! 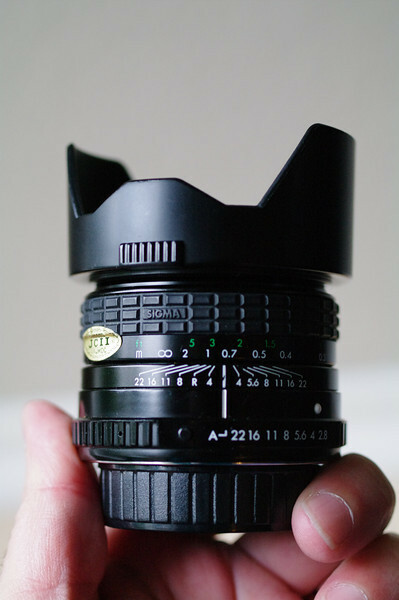 Want an auto 24mm prime but don't want to shell out big bucks for a Pentax A? This is an excellent alternative in excellent shape. Shipping to Canada, pls PM. Will ship only to verified Paypal address.